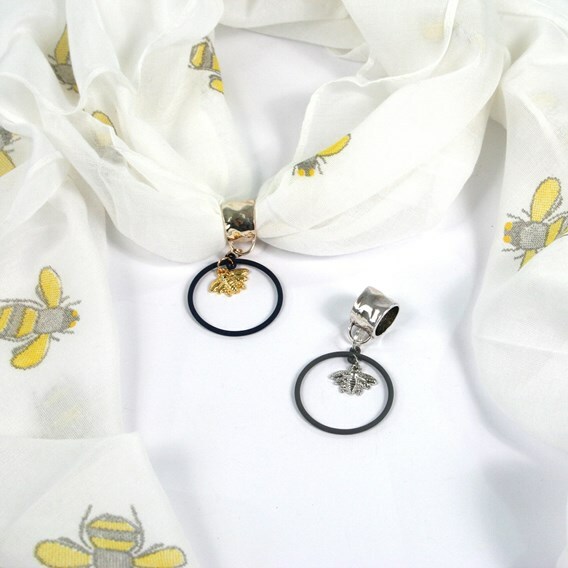 Accessorise your scarfs with these quirky metal scarf rings, turning a scarf into a necklace. Also suitable for use as a handy glasses holder; simply hang from the ring section. Ring diameter 4cm, overall length 7cm. Gift boxed.